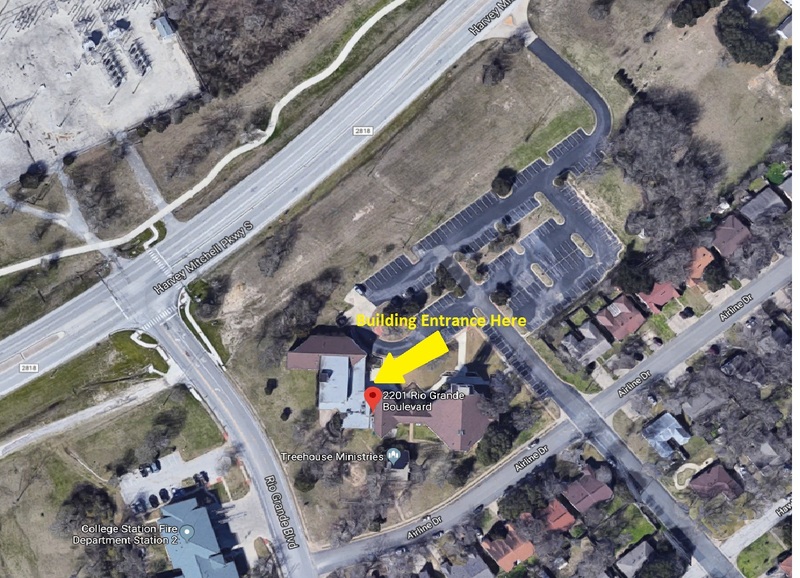 The parking lot entrance is actually at the intersection of Airline DR and Shenandoah DR. 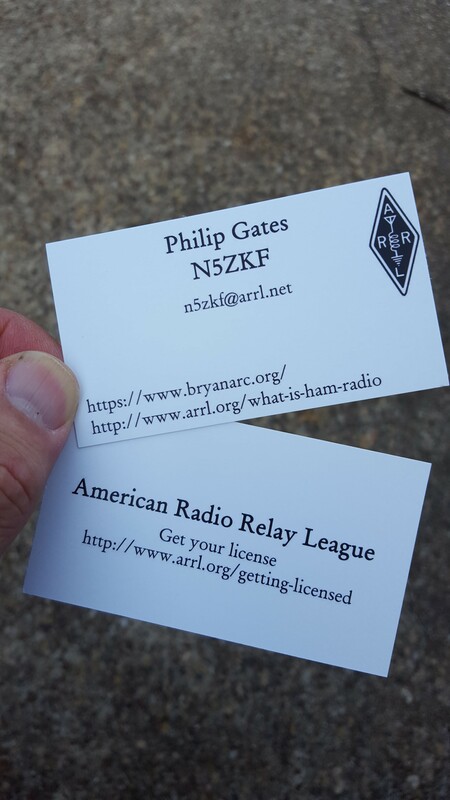 I got my amateur radio cards. Do you have yours? What is your “elevator speech” when someone asks you about that handie talkie you are carrying? What will you say about all the fun you are having with your hobby? These cards are easy to get from local printers or, order from an online source like, Cheap QSLs or, Sam’s Club. A card like this lets you leave a tangible reminder with people you meet. We enjoyed a great presentation after our 19 May business meeting. Paul, KF5WGJ introduced us to modern microcontrollers, gave a demonstration, showed some examples, and handed out a few samples as prizes. We also got to see the µBITX HF transceiver kit thanks to John, K5ZY. 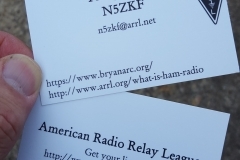 Saturday, June 24th 1pm thru Sunday 1pm June 25th (at Brian Bachman Park in College Station) is the ARRL Field Day 2017! Come out and see all that Amateur Radio has to offer. Talk to the Amateur Operators from the Brazos Valley, and listen to radio communications from around the United States and beyond! HAVE YOU BEEN STUDYING FOR YOUR FIRST LICENSE EXAM, OR WANT TO TEST FOR AN UPGRADE? Come on down then at 3:00 pm in the Pavilion area and test at our hosted VE TEST SESSION. One lucky person who passes their Technician’s exam will win a Baofeng handheld amateur radio! Various handouts will be available about Amateur Radio as well as radio brochures and catalogs. Study Guide books w/question pools (ARRL) will also be avail for purchase for all three license classes. Radio Operators: Yes we need your help to man the radios, especially during late night hours. CW Operators: Yes we can always use cw operators. Bring your own keyer or a iambic keyer will be avail. The Houston/Galveston National Weather Service will be having a Skywarn training class Thursday April 6th. Two classes will be offered, one at 1pm and another at 6pm. 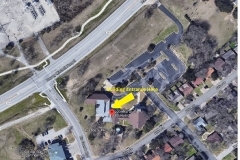 It will be held downtown Bryan at the CEOC. Here is the NWS schedule link. http://www.weather.gov/hgx/skywarn_schedule. In the past it was recommended to preregister. Recommend to contact the person listed at the CEOC in either link.